2017 sees the launch of many hotels all over the world, new flight routings between countries, airport expansions, gourmet restaurant arrivals and the addition of some incredible new experiences with Wix Squared. In 2017 many boutique hotels are being introduced to Sri Lanka’s coastline, tea plantations, cultural triangle and national parks. It is still one of the best value destinations we work in, so go now before everyone else realises this too. Sri Lanka is the perfect honeymoon destination in its entirety or you could combine it with the Maldives for the ultimate in luxury. 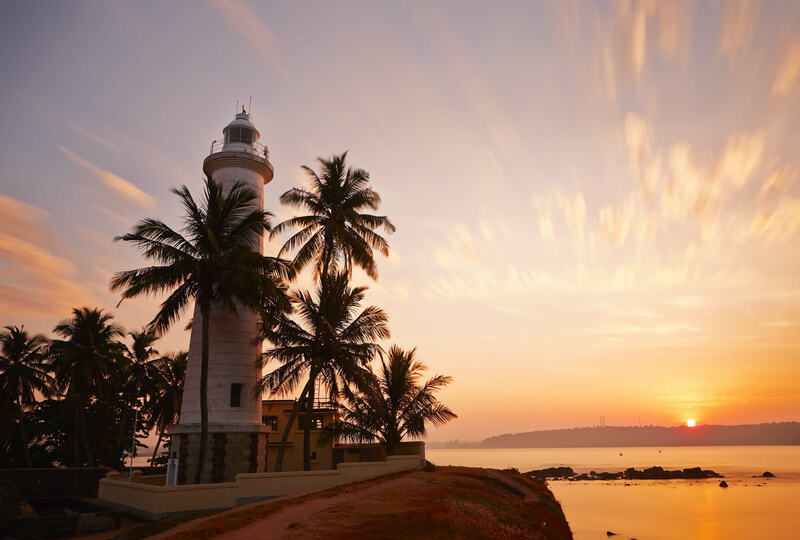 It also works well for families wanting a gentle introduction to Asian culture and we have some incredible specialists on the ground to show you the ‘real’ Sri Lanka. 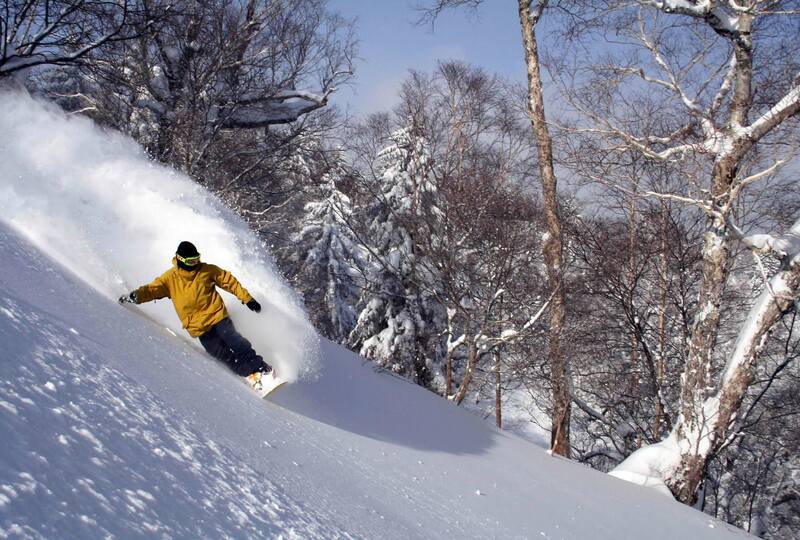 The Shinkansen (bullet train) recently started operating from Tokyo to Hokkaido to access some of the best powder skiing in the world and it will continue to expand its routings in the lead-up to the 2020 Olympics. 2017 sees the introduction of a number of new luxury sleeper trains. Joining the Seven Stars in Kyushu will be the Twilight Express Mizukaze predominately on Honshu and the Train Suite Shiki-Shima operating between Tokyo and Hokkaido. The train network in other parts of Japan is just as slick where we can arrange your luggage to be sent ahead and a bento box for your reserved seating. The long awaited Six Senses Lodges are due to open in the second half of 2017 in the regions of Paro, Punakha, Bumthang, Thimpu and Gangte. 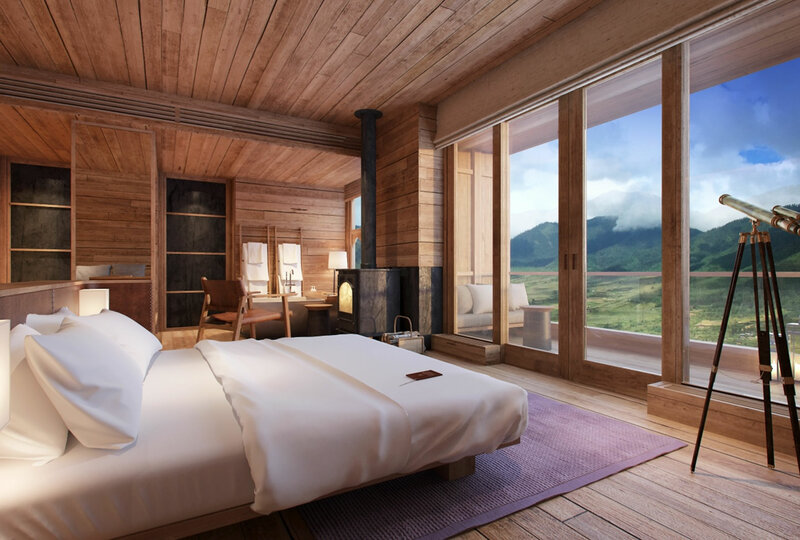 These will add to the choice of luxury hotels already in place, including 5 Amankora lodges, 2 COMO hotels, Taj Tashi in Thimpu and Gangte Goenpa Lodge. At Wix Squared we suggest combining a number of these hotels with some local hotels and one of our excellent accompanying guides to give you the true flavour of Bhutan. The option to explore the country by helicopter has recently been introduced and the exciting introduction of hot air balloons in the Gangte valley is rumoured to start later this year. Myanmar has changed beyond recognition in the last 5 years and it will continue to develop dramatically in the next few years. With the 2017 elections, the sooner you visit Myanmar the better, to appreciate this unspoilt land. 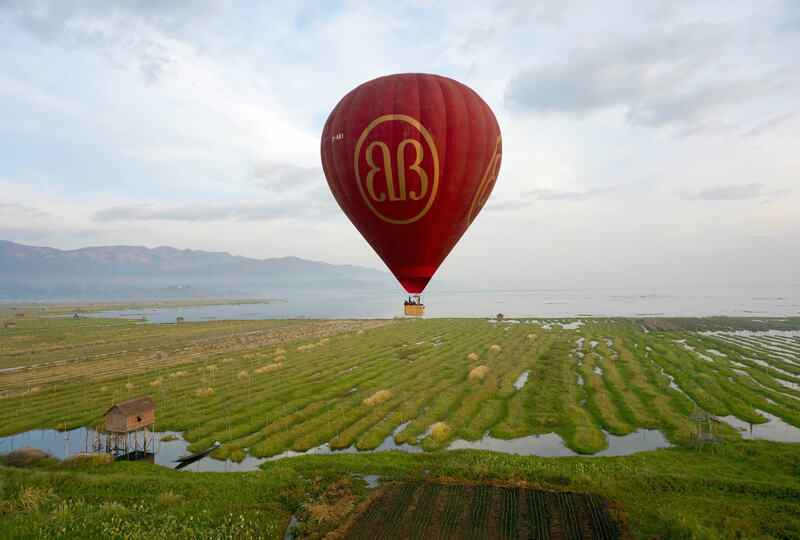 Wix Squared can arrange numerous special experiences around the country including private boat trips on the Irrawaddy River, ballooning over Lake Inle, cycling around Mandalay and learning to capture the many smiling faces of Yangon with a professional photographer. 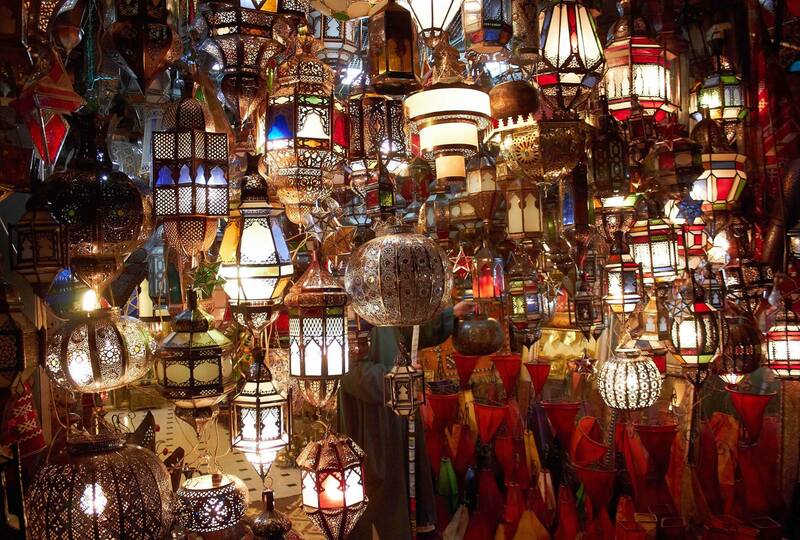 Having been based in Morocco for over 5 years, the founders (Alex Wix and James Wix) have a wide range of contacts on the ground to ensure every holiday and event runs smoothly. We have specialist guides in the medinas, the Atlas Mountains, the Sahara Desert and along the coast. We can open doors in Berber villages, instruct you to surf in Essaouria, teach you to cook traditional cuisine Fez and haggle your way through the souks of Marrakech. A new terminal has opened in Marrakech, thereby increasing the number of flight schedules and streamlining the immigration arrival process. Wix Squared can also arrange fast track through the airport on request and whisk you away to a luxury resort or chic Riad in no time. Muscat’s airport extension is due to be completed in 2017 which will grow the number of flights in and out of Salalah in the south. 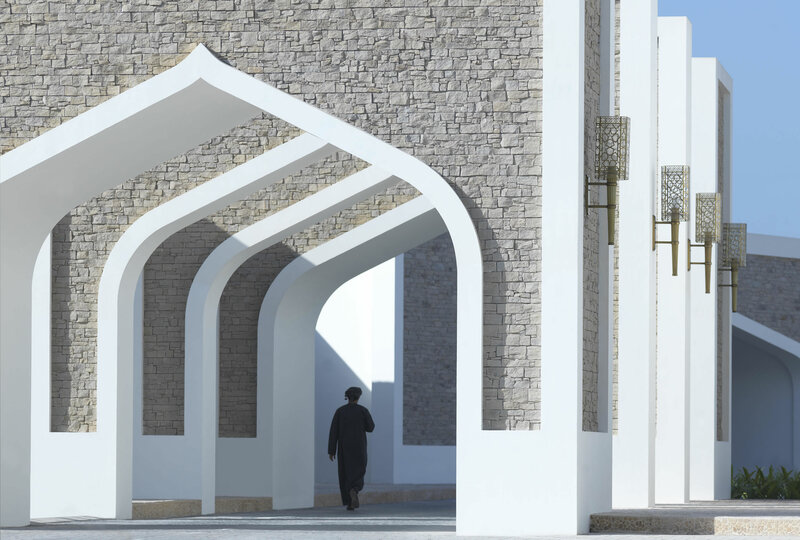 The popularity of Salalah has increased with the recent opening of Anantara Al Baleed Resort, the first luxury hotel in this region. For the more adventurous, Wix Squared can arrange trips to southern Oman, accessed from Salalah, in a private mobile tented camp to incorporate adventures in Mirbat and Rub’ al Khali. If you wish to stay a little more on the beaten track we have some fantastic guides in and around Muscat and can easily arrange day trips into the Wahiba Sands and Hajar Mountains.